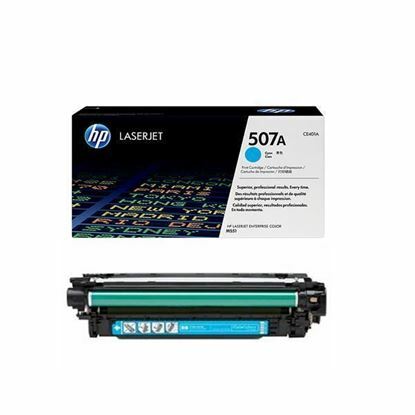 HP LaserJet M575f laser toner printers are among the most popular office printers on the market today. 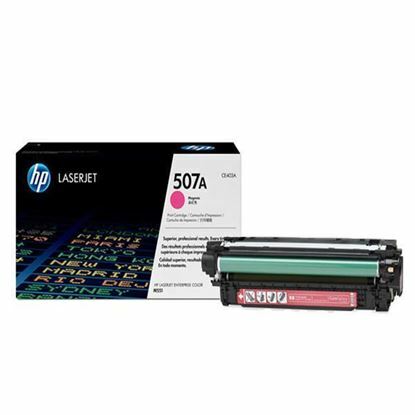 Red Bus Cartridges offer both genuine original HP toner cartridges and a more cost-effective recycled version manufactured in our UK based factory. 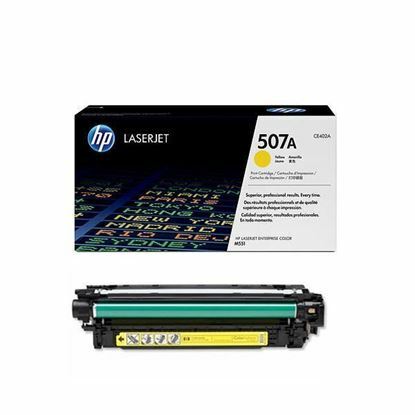 Our skilled and experienced operatives take each used, original toner cartridge and simply; clean, refill, test and pack. 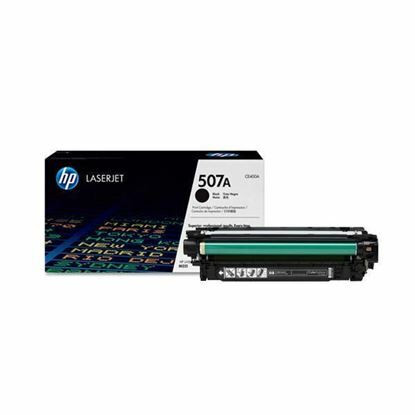 The recycled HP laser toner cartridge fits and works in your HP Laserjet M5757f printer just like the original.